Nearly 18 months ago, we commenced an exciting blogger ambassador program: The Stonyfield Yo-Getters! This special “club” is made up of select parent bloggers who understand the importance of healthy eating and organic. We’ve enlisted their help to educate others and improve the eating habits of families across the country. As part of this initiative, Stonyfield teamed up with Earthbound Farm to offer the Yo-Getters a recipe challenge around June’s National Fruits and Vegetables Month. 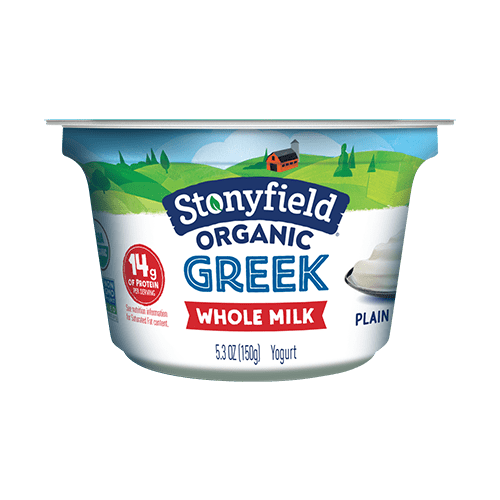 We asked them to create and share a recipe using Stonyfield Greek yogurt and any organic fresh fruit or vegetable from Earthbound Farm. Our (hungry!) editorial board reviewed dozens of delicious recipes and and finally selected one as the winner: Anne from Flour Sack Mama! Her story and the winning recipe are below. Enjoy! 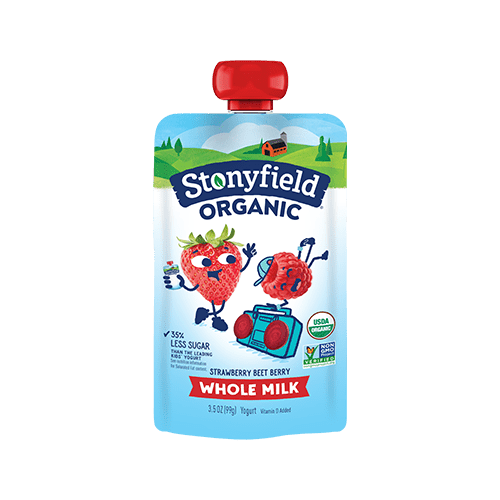 As a mom, I’m happy my kids are growing up with Stonyfield, and that they’re learning the value of real food. I’ve told them that Stonyfield supports family farms, many about the same size as the farm where I grew up in the Ozarks. Although farming was part of my childhood, I’m also relearning about farming and food along with my kids. That’s because I grew up during a time in US history when most people, even farm families, started taking real food for granted. We fooled ourselves into thinking that bigger must always be better, that shortcuts wouldn’t harm our environment, and that pesticides must be good for farming and our health. No one bothered reading food labels. And we didn’t appreciate what a small number of organic pioneers were preserving for the rest of us. 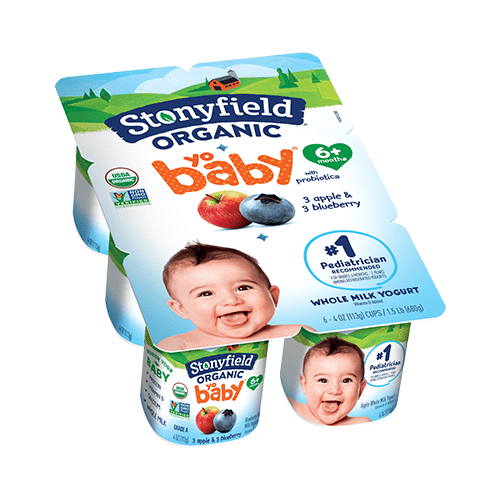 Fast forward to today, and moms like me are holding onto traditions like gardening, canning and scratch cooking while we still reach for conveniences by clean couponing for foods like Stonyfield Organic yogurt at the grocery or discount store. The USDA Organic label is the best assurance we have at the grocery store that food is non-genetically modified (non-GMO) and that it’s produced without toxic persistent pesticides. 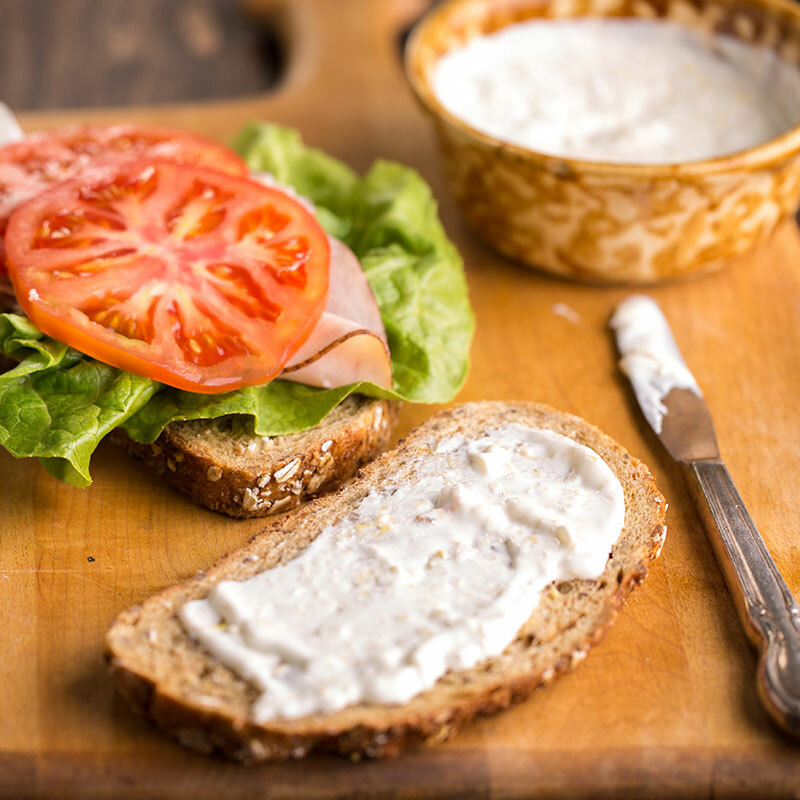 The organic standard also means food isn’t filled with artificial colors, flavors and preservatives. These things are all important to my family. 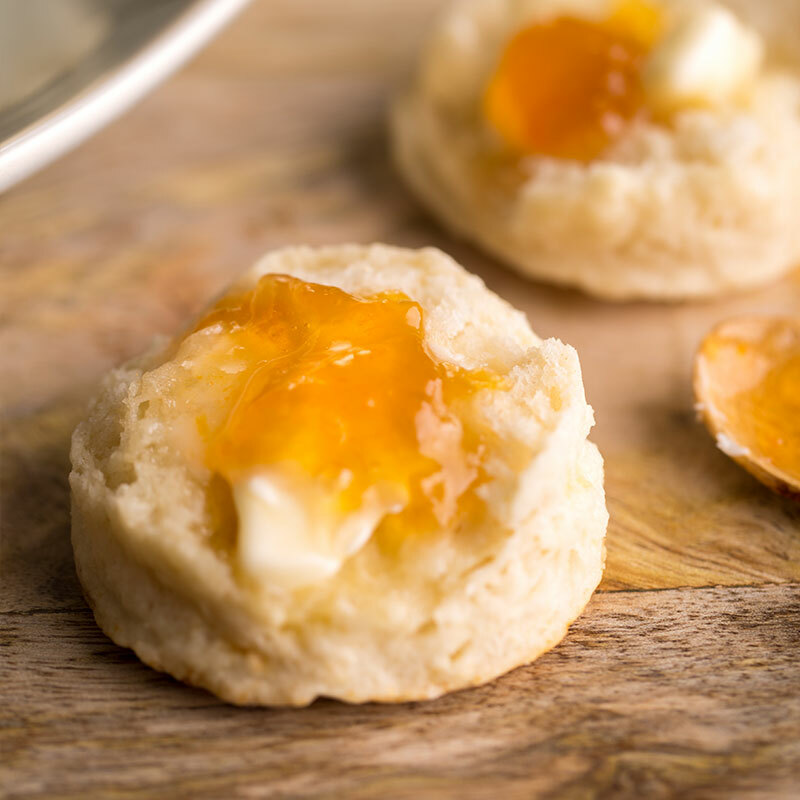 Because June was National Fresh Fruits and Vegetables Month, Stonyfield and Earthbound Farm challenged bloggers to create a recipe from some of their products. It became a fun way to combine some of our favorite flavors and put a twist on an old favorite of ours: the homemade muffin! 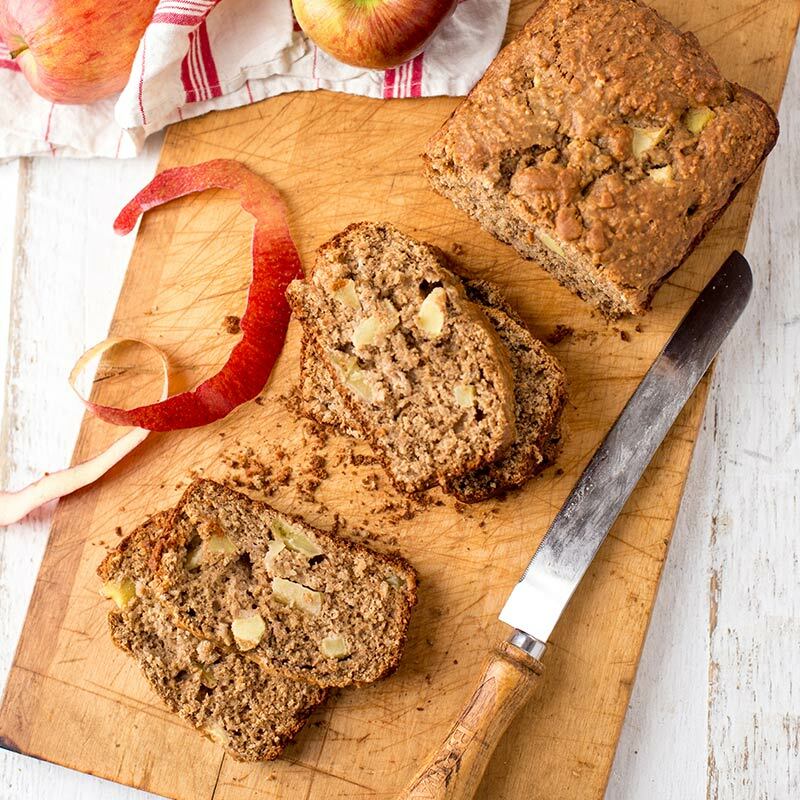 You can choose organic and GMO-free for most of the ingredients in this recipe, like our family tried to do, or you can use conventional ingredients if others are not available. Preheat oven to 350° and grease stainless steel muffin tins with coconut oil. Gently fold in chopped carrots, organic coconut flakes and Greek yogurt. Pour batter into muffin tins and bake for approximately 15 to 18 minutes, until lightly browned and a toothpick inserted into muffin comes out clean. Cool on baking rack. Makes 18 muffins. These are meant to serve fresh or within a day of baking. *Thanks to Stonyfield Organic and Earthbound Organic for the food vouchers for some recipe ingredients. Anne Brock is a mother of two who blogs at FlourSackMama. She is a farm girl from the Ozarks of Missouri who grew up around woods, water and wide open fields. She and her husband are now raising their daughters on two and a half acres in Appalachia. Anne is inspired by her grandmother’s generation to write about simple living, with the latest in science reaffirming that sometimes simpler is better. Her family is striving to learn organic gardening so they can grow more of their own food without pesticides. 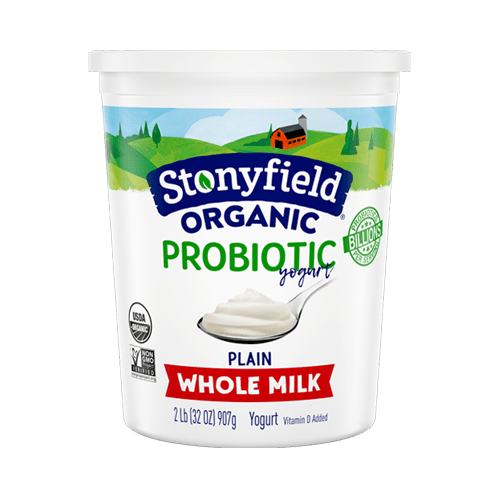 For Anne’s family, a healthy lifestyle includes getting outdoors whenever possible and choosing wholesome products like Stonyfield when they need time-saving convenience. Be sure to follow Anne’s adventures at Flour Sack Mama, as well as on Facebook and Twitter!